Welcome to Suzuki City, Inc.
Suzuki City is a Mississippi motorsports dealer for Suzuki, of course, but in 2012 we added Kawasaki to our lineup of powersports vehicles to become Suzuki City Inc. We’re a dealer for Kymco, too, selling Kymco scooters and Kymco ATVs. 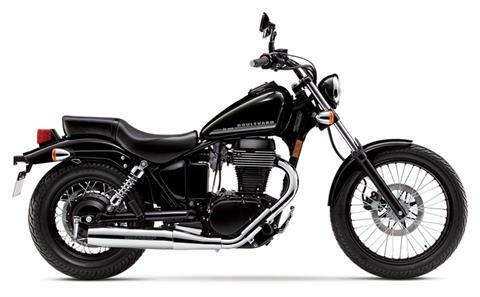 Our shop offers an extensive selection of motorcycles for sale, including superbikes, sport bikes, cruisers, dirt bikes, motocross bikes, and dual-sport bikes. We accept trade-ins of most brands, so we have a good selection of used motorcycles for sale. We also sell ATVs, scooters, and side-by-sides. 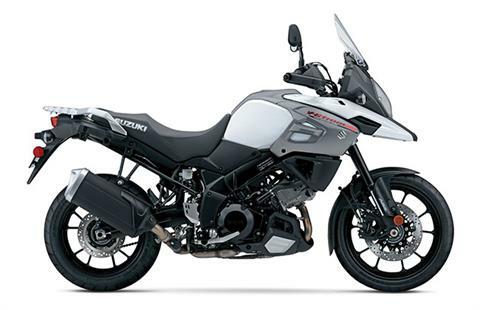 Looking for Suzuki inventory? 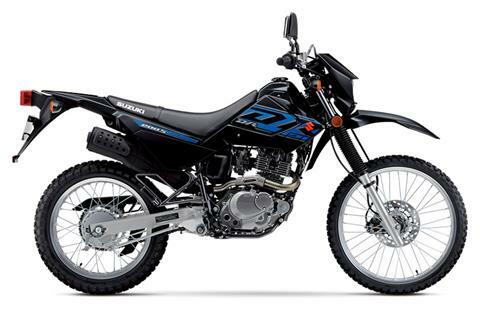 Shop our in-stock selections of new Suzuki motorcycles and dirt bikes, Burgman scooters, and KingQuad ATVs. 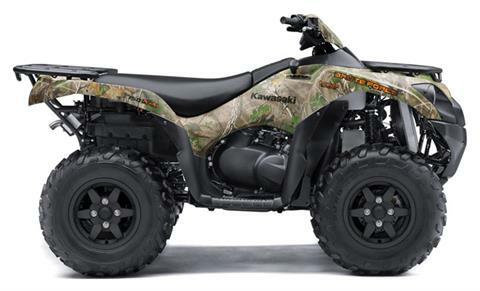 From Kawasaki, we carry motorcycles like the Ninja and Mule utility vehicles. Our Service Department can help you Dyno tune or customize your ride while providing regular maintenance and repairs. Meanwhile, our Parts Department offers a large selection of parts, accessories, and apparel. Shop our online parts fiche, including Suzuki motorcycle parts and Kawasaki motorcycle parts. Suzuki City, established in 1986 by Mike and Maria Nasakaitis, is located in Biloxi, Mississippi, near Gulfport. 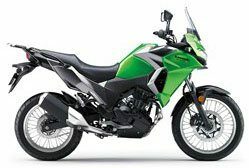 Visit or contact us today for the best in sales, service, parts, and financing for Suzuki, Kawasaki, and Kymco motorsports vehicles.